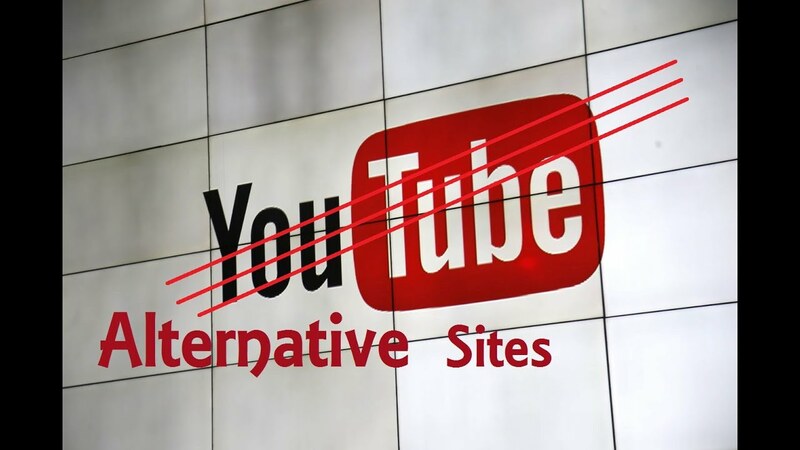 Here is a rundown of sites I have found to upload videos as an alternative or a way to diversify your video content distribution. It is not a comprehensive list but just a few that I have personally researched. If you find an error please contact me on twitter.